Summary: get the beautiful and ever dazzling smile with the dental implant. Dental implant is more beneficial than other treatments along with its affordability. There are many things in life without which you can’t imagine your life. One such important and non replaceable thing is smile. But sometimes due to many unfortunate accidents you loose your teeth and with the lost teeth you also lost your beautiful and mesmerizing smile. Smile not only attracts other attention but also boost your confidence. 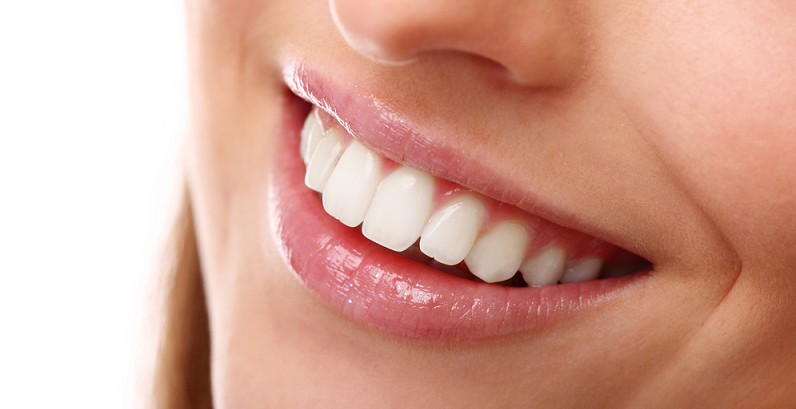 To regain your old beautiful smile dental implants in Melbourne is one of the best way. Now dental implants is available at an affordable price in Melbourne. Before going for dental implants let understands why it is necessary and what benefits you can get from this treatment? Dental implants is one of the best way to replace your old decayed, screwed tooth or teeth with the artificial one. It is made of a special quality metal called titanium which is bio-compatible. Dental implant is used for single as well as set of missing teeth. There are several types of implants. With the implant you can chew the food likewise natural teeth and speak better. There are several other treatments to replace the missing teeth but one of the long lasting and effective one is dental implants. Dental implants helps you to gain the same functionality as your natural teeth. It looks same and also functions same. Dental implants is the confidence booster. It helps in better appearance as they looks natural and add beauty to your look. Another benefits why you should opt for this treatment is its long term safety, it is better than other missing teeth treatment. This treatment is for all ages of people but before going for implant, make sure to consult your dentist first. It is best for those who had lose teeth due to decay, injury or diseases. The time taken for the implantation varies from person to person and also on type of treatment. With the aim to provide you Affordable Dental Implants in Melbourne, Dental Implant Professionals is at your services. Here you will get quick and friendly services. The team of expert knows what will work for patient and what not. Pain free and high quality service is our motto. This entry was posted in Dental Implant and tagged Dental Implants, Dental Implants Melbourne. Bookmark the permalink.